It is not often that trade mark and intellectual property issues hit the mainstream news but that is what happened this week as an interesting subplot to a long running dispute between a non-league football team and their landlord. Dulwich Hamlet Football Club, nicknamed “The Hamlet”, was founded 125 years ago and currently play in the Isthmian League Premier Division, which is the seventh tier of English Football (the “Club”). The Club is embroiled in a protracted dispute with their landlord, Meadow Residential LLP, who have purchased the Club’s home ground and wish to develop, for residential housing, the prime real estate which is in an affluent area of South East London. In an interesting twist to the story, the Club this week received a letter from solicitors acting for Greendales IP LLC, a newly-formed subsidiary of Meadow Residential, which made it clear that Greendales had registered and was now the holder of the following UK trade marks: “Dulwich Hamlet Football Club”, “The Hamlet”, and “DHFC”. The letter gave notice to the club of Greendale’s rights and requested that the Club immediately cease use of the above trade marks including specifically on any of the Club’s printed literature, websites and social media. The letter was tweeted by the Club (see here) and quickly picked up a great deal of criticism and traction on social media, even forcing the solicitors of Greendales to make a formal statement regarding their role in the affair. Putting aside the wider issues that may be in dispute between the Club and their landlord, this case raises some interesting implications and lessons for individuals and organisations who may find themselves on the end of such tactics. There are several ways to challenge a UK trade mark, both during the application process, and once the mark has been registered. One ground for objecting to Greendale’s registration on which the Club may seek to rely is referred to as “bad faith”. Put simply, a UK trade mark application can be challenged by third parties if that application can be shown to have been made in bad faith. 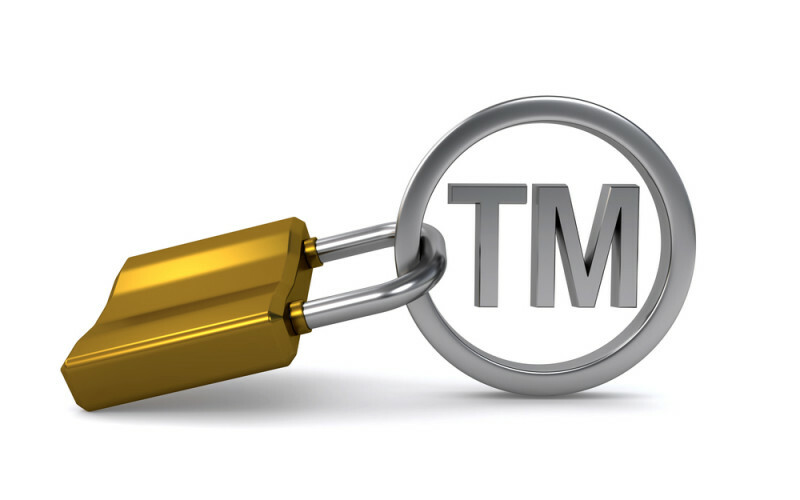 Furthermore, if the trade mark is already registered, and is subsequently shown to have been applied for in bad faith, that registration can be invalidated. If a mark is invalidated, it will be removed from the register and the application will be treated as if it had never been made in the first place. On the face of it, and without being privy to the full details of this situation, it would appear that the registration of the above three marks by Greendales has all the hallmarks of an application that was made in bad faith. 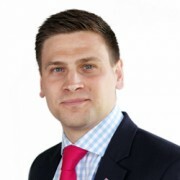 Bad faith arguments have succeeded where it has been shown that the applicant has no intention to use the mark itself, or if the application was only submitted with the aim of preventing another business’s use of the trade mark. For example in the Demon Ale case the applicant had sought to register the mark of “Demon Ale” (an anagram of ‘lemonade’) for beer and alcopops, only to prevent others from doing so and with no intention to use it. With the ongoing dispute between Dulwich Hamlet and Meadow Residential, of which Greendales is a subsidiary, it would appear to be very difficult for Greendales to suggest that these marks were registered for any reason other than to cause harm to Dulwich. The Club has been quite defiant on social media and has said that it does not intend to stop using its name or the marks. It is not clear at this stage whether Greendales will pursue any trade mark infringement action against the Club. Should it decide to, then the Club may be able to rely on the long-standing defence that there is no infringement of a registered trade mark where the defendant is using its own name or address. This extends to company and business names. Clearly the Club has been using its name for over 100 years and it is unlikely that any action by Greendales could prevent this. It is probably fair to say that until this week trade marks and intellectual property rights were not at the forefront of the Club’s mind. As a lower league football club it had most likely never considered the value of its name and brand or that they might require protection against third parties. A trade mark can be a valuable asset, not only for big businesses, but for charities, clubs and other organisations. Once registered the owner of the mark obtains powerful rights over the use of that mark. Had the Club already registered the marks, Greendales would have been unable to register the marks themselves. The trade mark registration process represents relatively good value for money and once registered provides a 10 year period of protection which can then be renewed at the end of each period (potentially indefinitely). Registering a trade mark can be just as important to new organisations as those which have been around for 100 years such as the Club. In this instance the Club is likely to be able to rely on the arguments of bad faith or own name however newer businesses and organisations could have more difficulty in raising such arguments which increases the importance of looking to register trade marks as early as possible. Our Intellectual Property specialists regularly assist clients with the registration and management of trade marks and understand that intellectual property rights are an extremely valuable resource to organisations. If you or your business would like assistance with the registration of a trade mark or require further advice on the issues raised in this article, please contact me on 01603 281165.